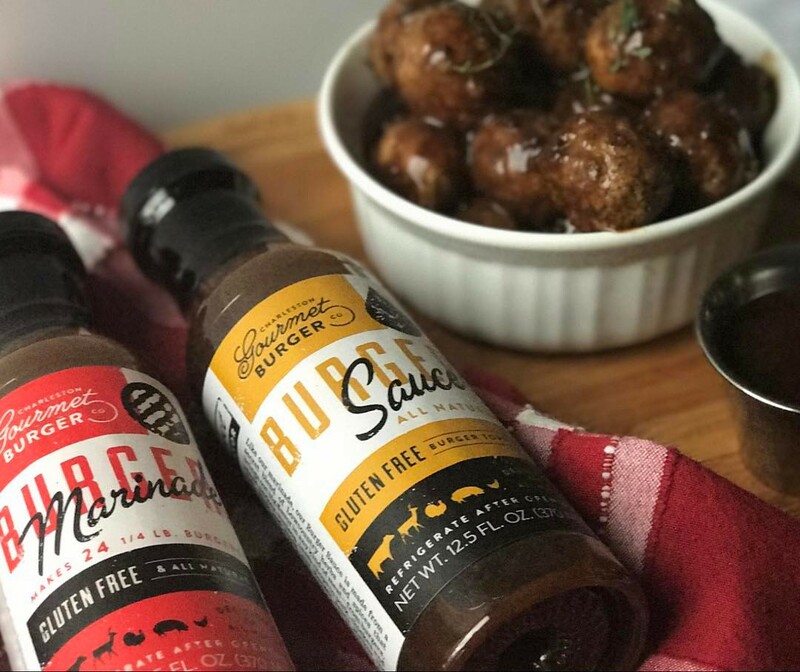 Charleston Gourmet Marinated Meatballs are the perfect addition to your menu at home. This recipe is super easy and has loads of flavor. Give it a try today! Place the frozen meatballs in a zip lock bag. Pour 2 cups of Charleston Gourmet Burger Marinade over the meatballs. Let it sit for 20 minutes. Add 1 cup of Charleston Gourmet Burger Sauce to a pot. Let it simmer on low heat. Add the meatballs to the pot and let it cook for 20 minutes.